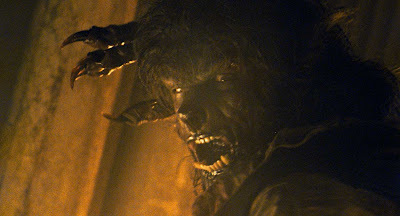 Everything about "The Wolfman" just screams missed opportunity. There are elements here that seem to have been on the right track - the visual design and Danny Elfman's score are all excellent - but it is all completely mishandled on nearly every conceivable level. Its parts never come together, and the result is a complete mess that should be ignored in favor of the 1941 original. You can never go wrong with the classics.